Hi! I'm Sinéad. I'm 25 from Galway, Ireland. I started this blog way back in 2013. I ran it under the name 'Dreaming Again' until 2017 when I changed over to my own first and middle name 'Sinéad Kathryn' as I felt it was more personal and fitting to my blog. My blog is primarily a lifestyle blog featuring a range of topics from my travel adventures, days out, and many of my thoughts and experiences on various subjects. I'm also a lover of fashion and beauty so there will be some of that thrown in for good measure. This is an obvious one, here you will find everything to do with make-up and fashion. From new make-up purchases to outfit of the days. 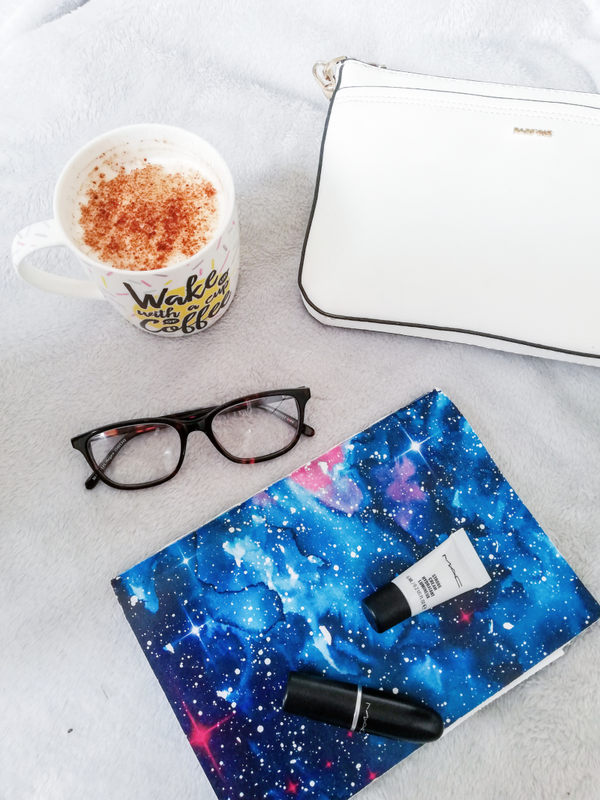 Here I talk about all matters concerning blogging, time management, inspiration, the blogosphere, Instagram and so on. This is where I record my travel adventures, days out and experiences that are personal to me. This is a series I created where I talk about topics that you may chat to your bestie about, all topics that concern us girls from periods to dating and everything in between. This is probably my most broad category, it includes my thoughts, feelings and advice on a huge range of 'lifey' topics. It's basically just me trying to make sense of things, navigate life the best I can and share some advice along the way. All I've ever wanted for my blog is to create an audience I can engage with on a friendly level so please do get in touch with me in any way. 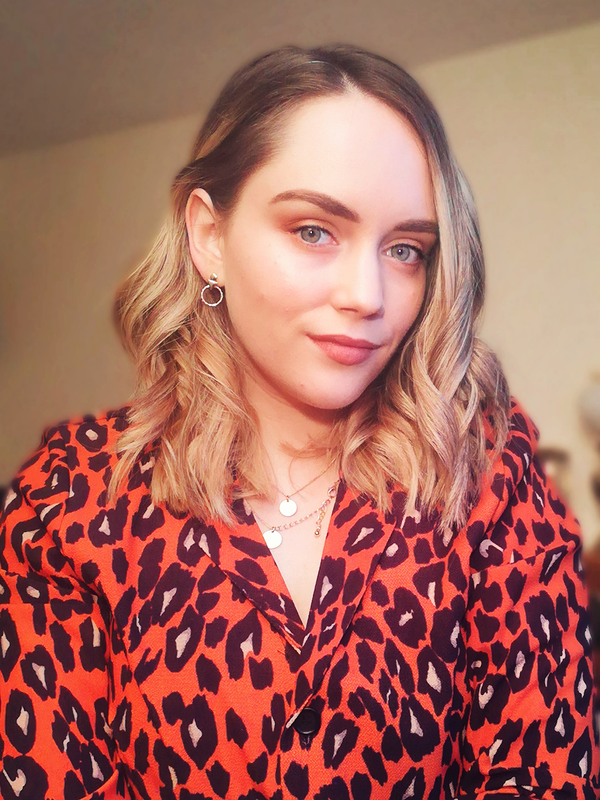 Connecting with fellow bloggers is 100% my favourite thing about this blogging journey so don't be shy.